Teeth whitening is the most common cosmetic dentistry treatment in America. It’s fast, safe, affordable, and delivers fantastic results, bleaching away most surface stains that build up on enamel. Thinking about teeth whitening in Oak Park? Learn more about this procedure from the office of Dr. Wesley Wise and see if this treatment is right for you. Despite how many teeth whitening products are on the market, they all work the same way. They contain specialized molecules called “peroxides”. The most commonly used compounds are carbamide peroxide and hydrogen peroxide. Peroxides contain volatile oxygen molecules, which react violently to certain organic compounds, like stains on the surface of your teeth. As these peroxides come into contact with the stains, they “break” the molecular bonds holding them onto your teeth, thereby “bleaching” the stain away. Teeth whitening can remove stains caused by tobacco use, staining from wine, tea, coffee, or darkly-colored foods, and the yellowing that comes with age. At the office of Wesley C. Wise & Associates, we offer custom-built trays that you use at home, which allow you to treat your teeth on your schedule. Often less expensive than in-office whitening – Though this depends on your own unique situation and treatment needs, take-home teeth whitening trays can often be cheaper than one or two in-office teeth whitening treatments. Much more effective than store bought whitening products – What’s the difference between take-home whitening and store bought whitening strips? Our take-home trays are customized for your teeth, and filled with the highest-quality professional-grade peroxide gel. This gives you better results and saves you money by working well the first time. The same results as in-office whitening programs – While it may take a little bit longer, take-home trays deliver the same level of whitening power. You can also work with your doctor to determine the length of use so you can effectively achieve your ideal brightness. 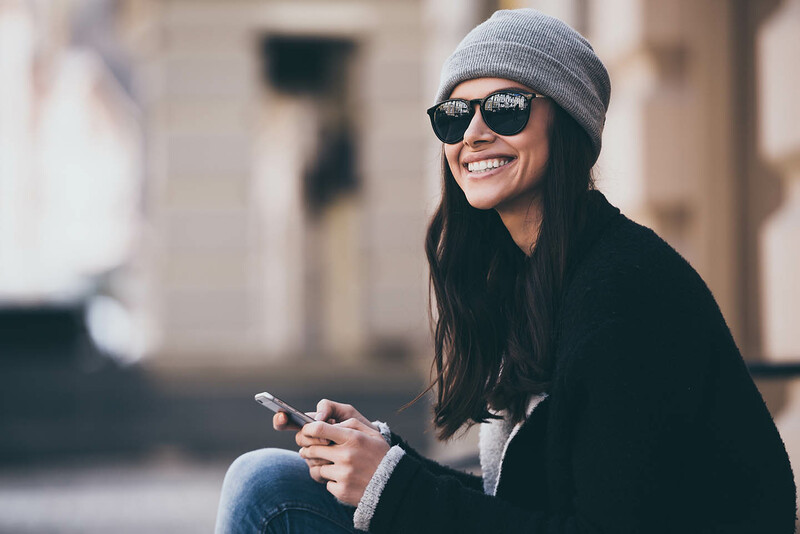 Comfortable and convenient, fitting your schedule – Some patients find that in-office teeth whitening can be uncomfortable, and causes some temporary tooth sensitivity. Take-home treatments are much more gentle as they’re used over several days. Best of all, you can use them in the comfort of your own home. More subtle treatment – Even if you do want whiter teeth, you may not want people to notice that your teeth have suddenly become 10 shades brighter. Because take-home whitening trays deliver more gradual results, you can improve your smile without drawing too much attention to yourself. Contact Us Today And Make An Appointment For Your Teeth Whitening Consultation! 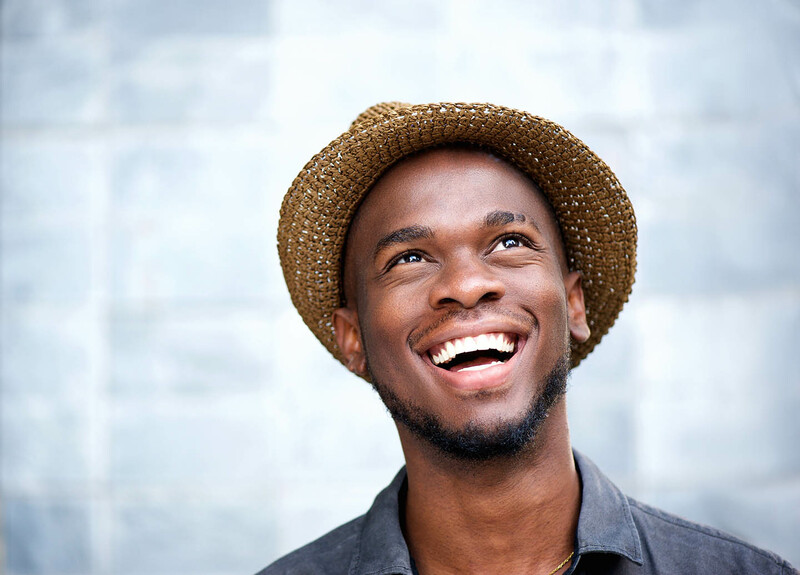 Stained and discolored teeth do not have to make you feel embarrassed about your smile. In just a few weeks, you can remove all of these surface stains with take-home teeth whitening from Dr. Wesley Wise. Interested in teeth whitening at our Oak Park dental office? Contact us now to see if teeth whitening is right for you, and to schedule a consultation. You can give us a ring at (708) 524-0330, or drop by our office at 137 N Oak Park Ave, Oak Park, IL 60301. We look forward to seeing you!